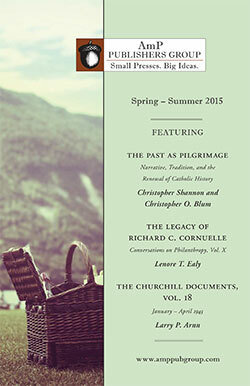 The fifth volume of the official eight-volume biography of Winston S. Churchill opens with Churchill’s return to conservatism and to the cabinet in 1924, and, as the story unfolds, presents a vivid and intimate picture both of his public life and of his private world and Chartwell between wars. As Chancellor of the Exchequer from 1924 to 1929, Churchill pursued a humane and constructive social policy, including the introduction of pensions for widows and orphans. The controversial return to the gold standard is examined here on the basis of new evidence; so too are Churchill’s efforts after the General Strike to bring peace to the coal industry. In 1927 Churchill planned and fought for a massive attack on unemployment. He was helped in his task by a young Tory MP, Harold Macmillan, in whom he confided. 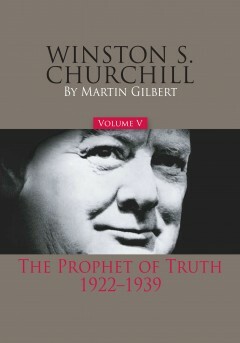 In this volume Martin Gilbert strips away decades of accumulated myth and innuendo, showing Churchill’s true position on India, his precise role (and private thoughts) during the abdication of Edward VIII, his attitude toward Mussolini, and his profound fears for the future of European democracy. Even before Hitler came to power in Germany, Churchill saw in full the dangers of a Nazi victory. And despite the unpopularity of his views in official circles, for six years he persevered in his warnings. This book reveal for the first time the extent to which senior civil servants, and even serving officers of high rand, came to Churchill with secret information, having despaired at the extent of official lethargy and obstruction. Within the Air Ministry, the Foreign Office, and the Intelligence Services, individuals felt drawn to go to Churchill with full disclosures of Britain’s defense weakness and kept him informed of day-to-day developments from 1934 until the outbreak of war. As war approached, people of all parties and in all walks of life recognized Churchill’s unique qualities and demanded his inclusion in the government, believing that he alone could give a divided nation guidance and inspiration.